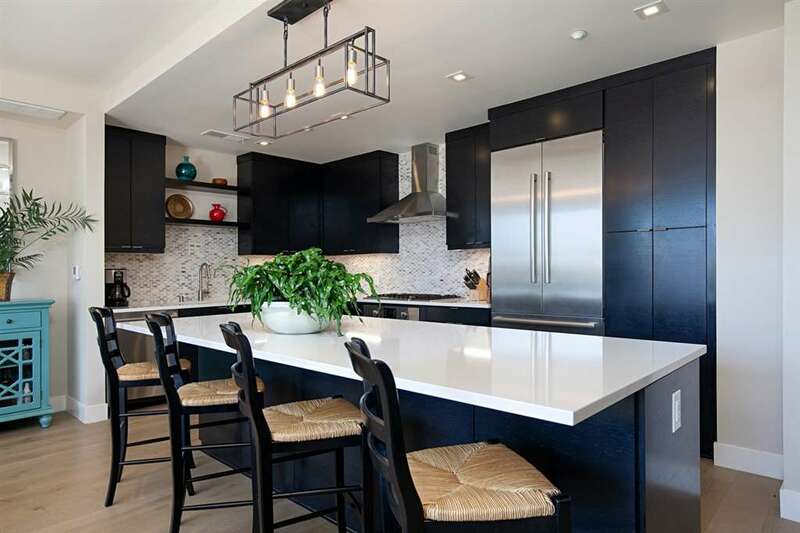 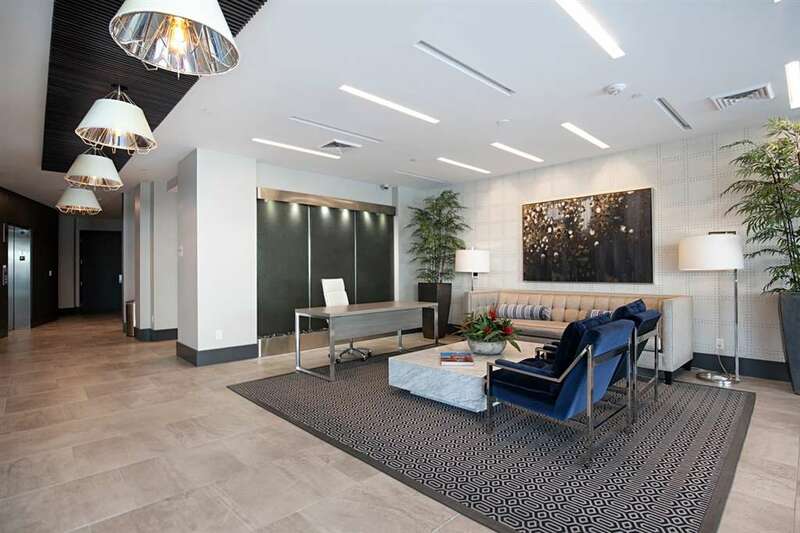 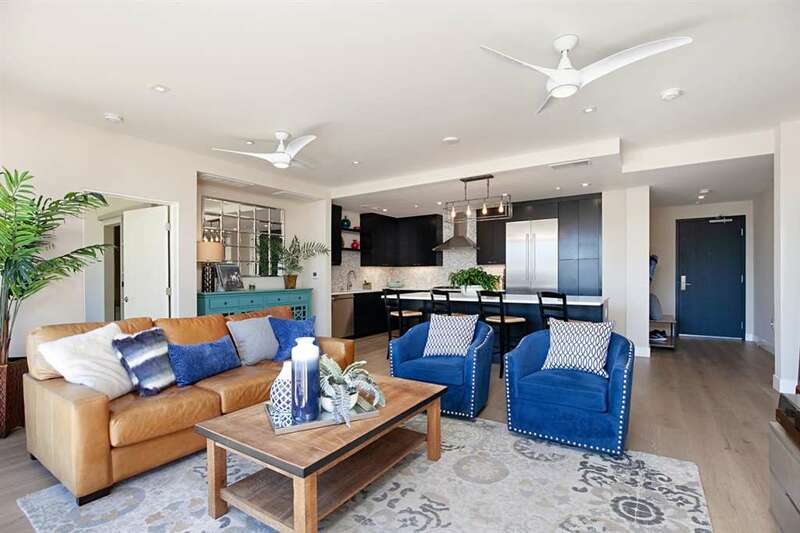 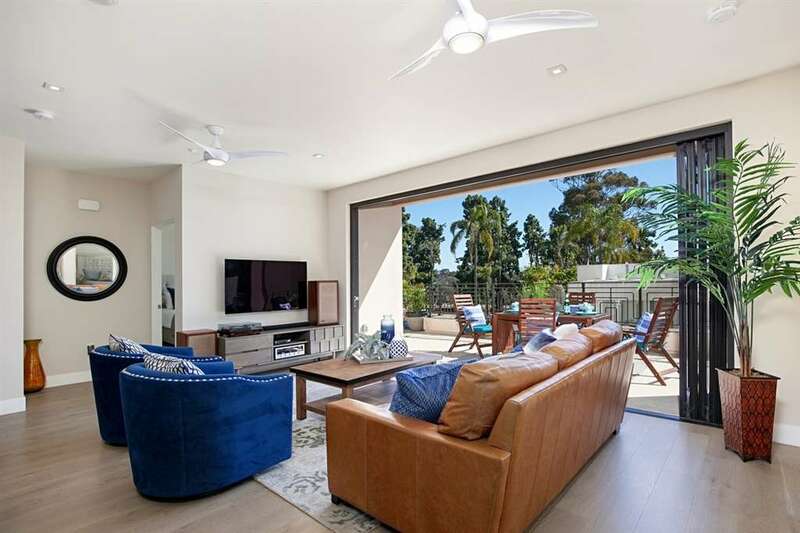 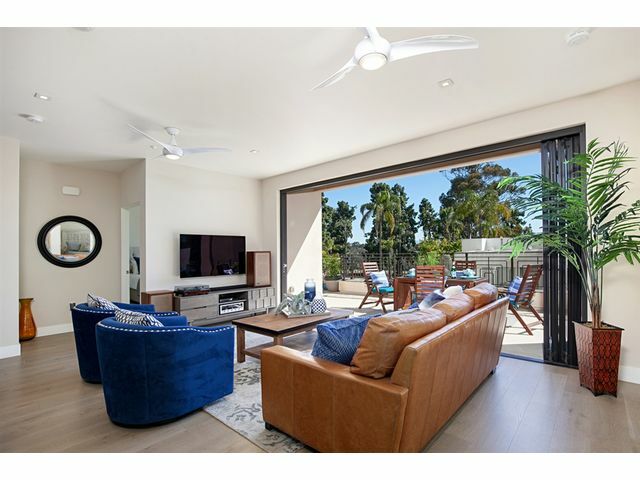 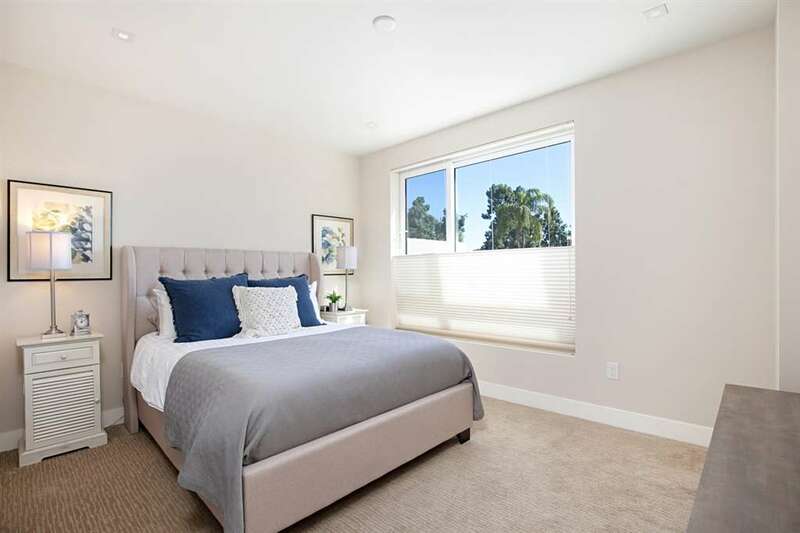 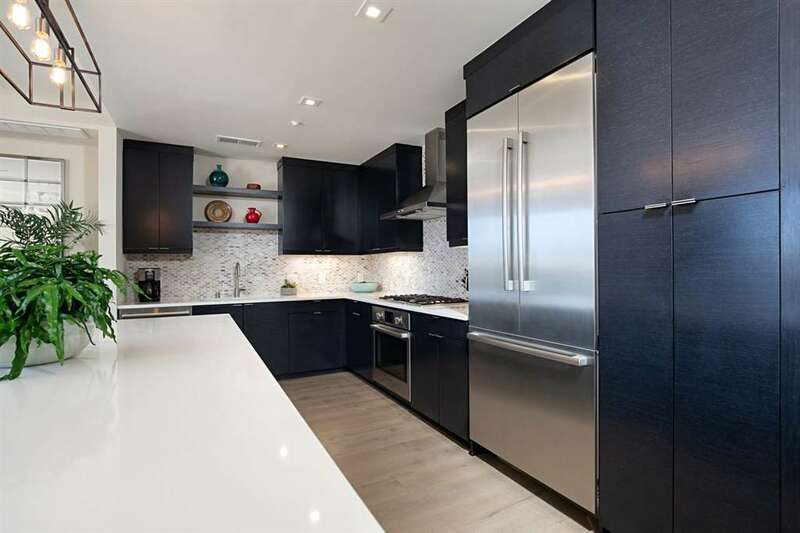 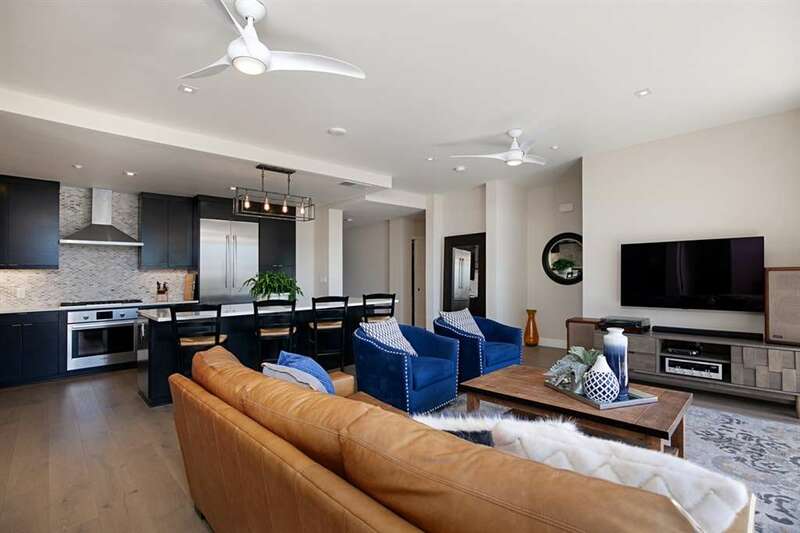 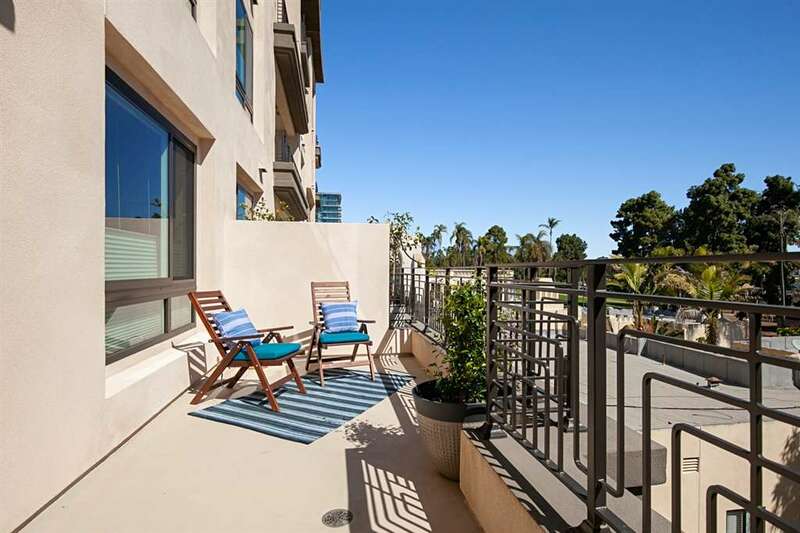 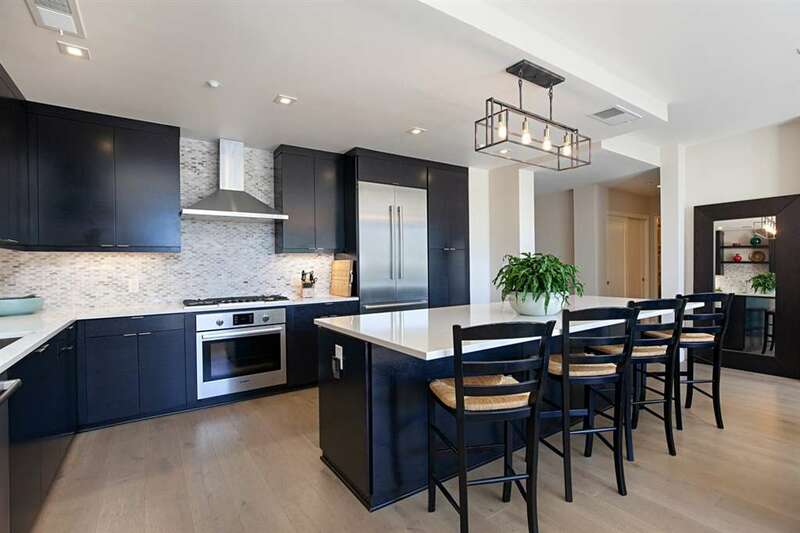 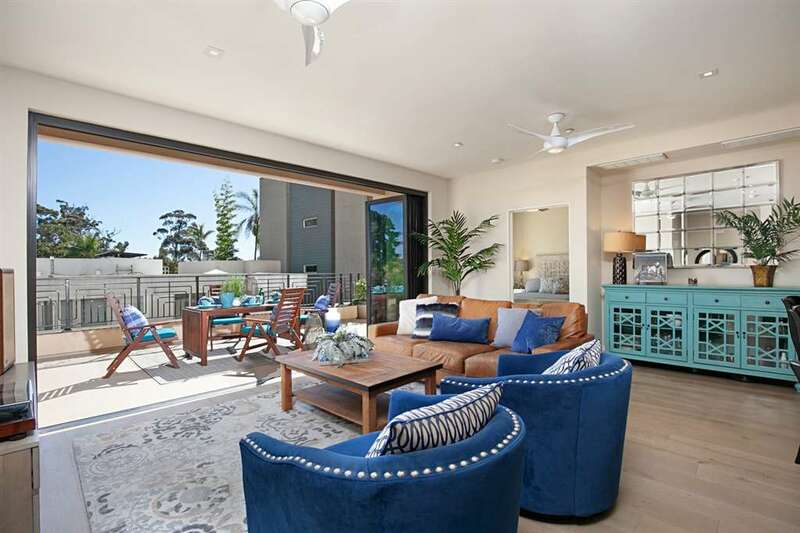 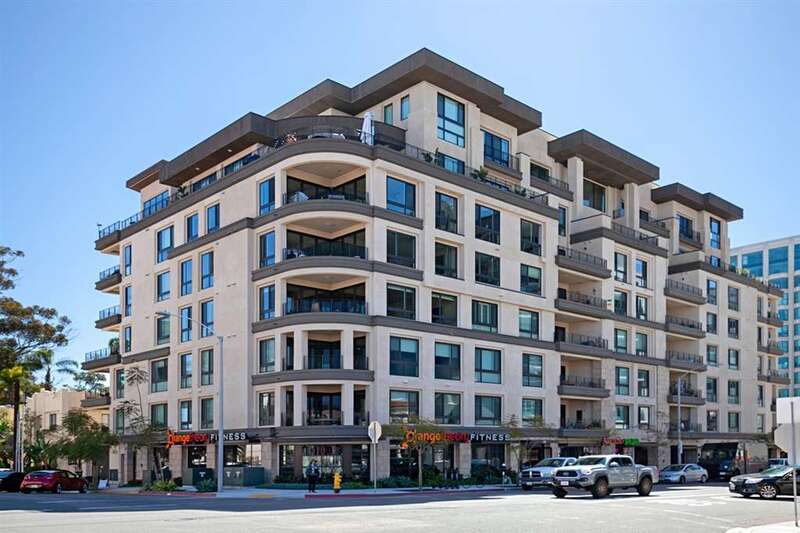 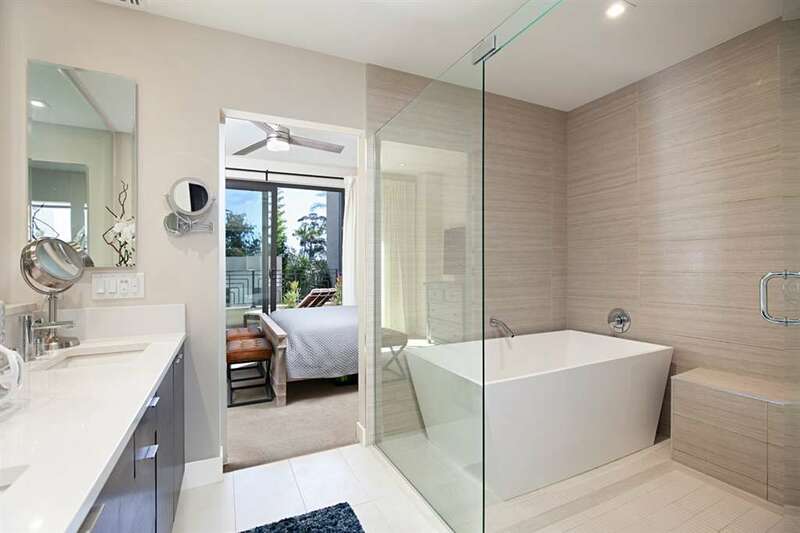 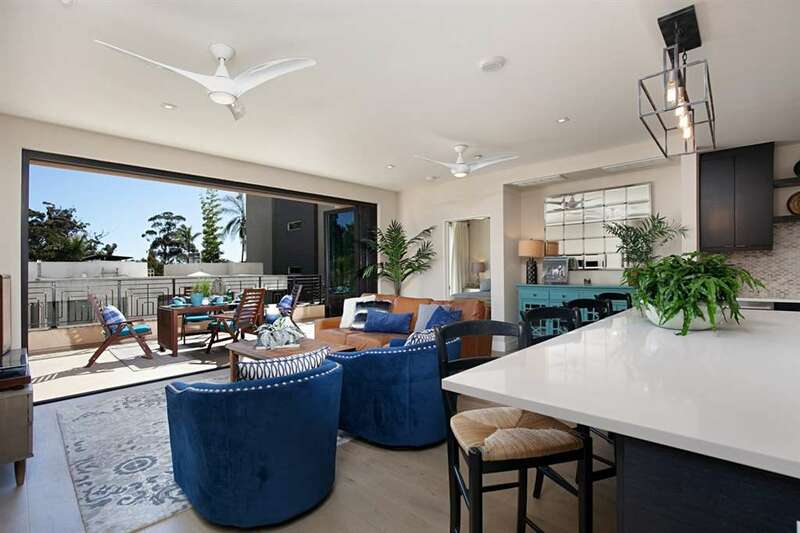 The Vue on 5th is a newer, premier Bankers Hill property designed for the luxury urban lifestyle. 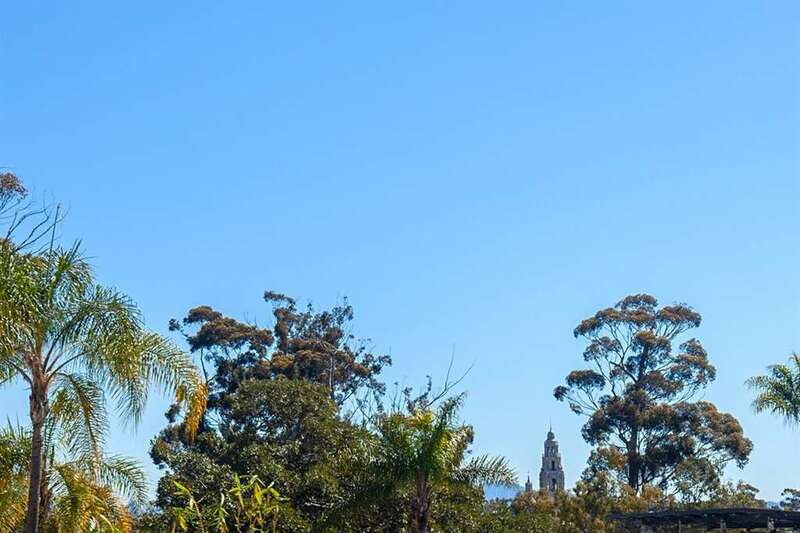 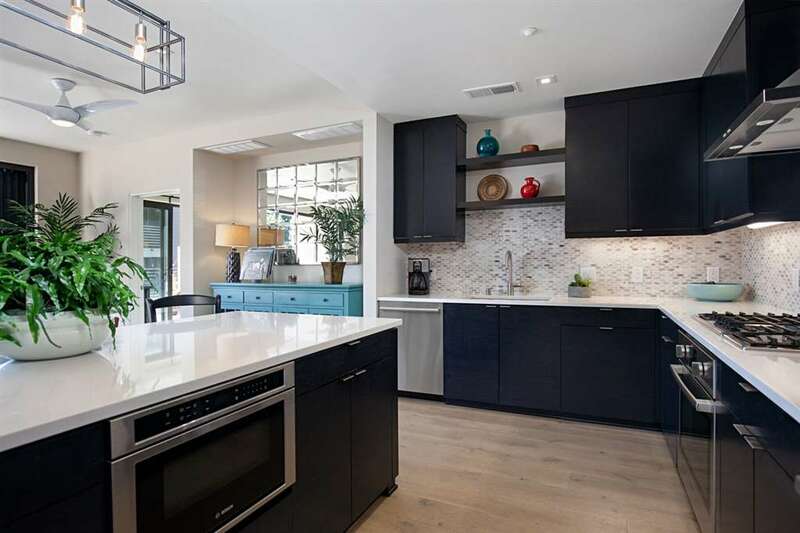 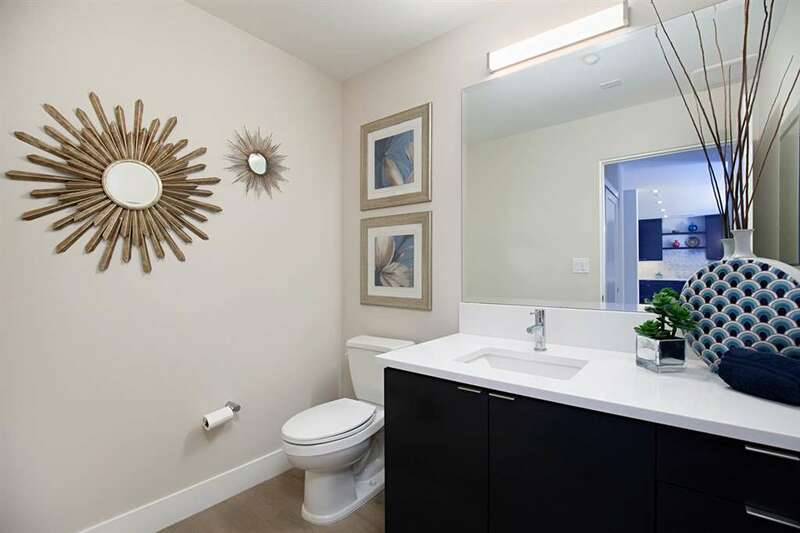 Feel close to nature living 1 block to Balboa Park with views to the California Tower. 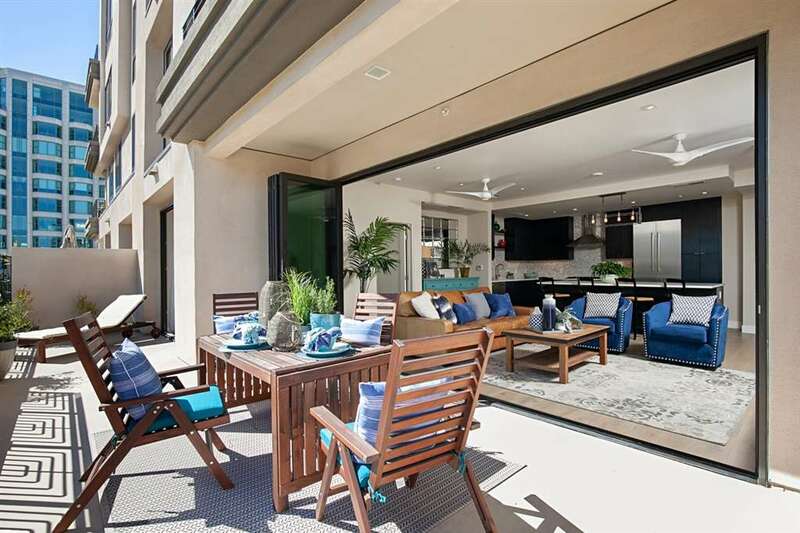 The contemporary architecture includes La Cantina doors for true indoor/outdoor living and an exceptionally large 300sf deck. 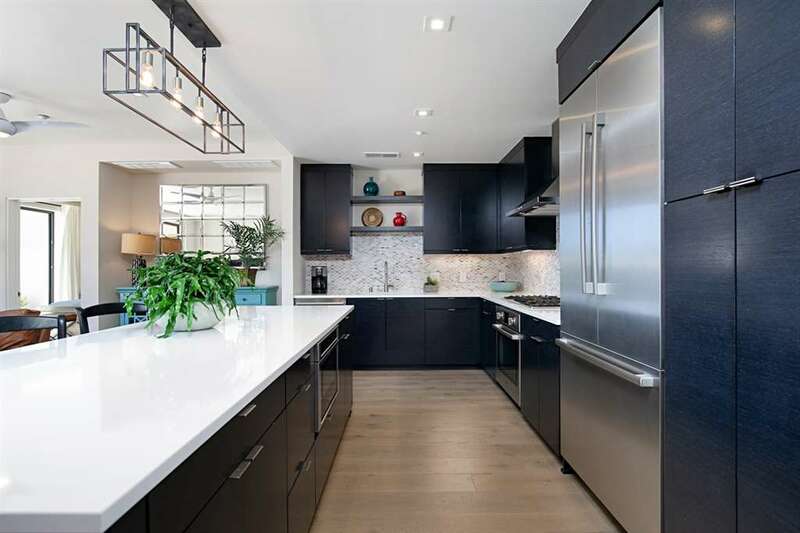 Entertaining is a breeze with the open-concept, gourmet kitchen, center island with soft-close cabinets and custom lighting. 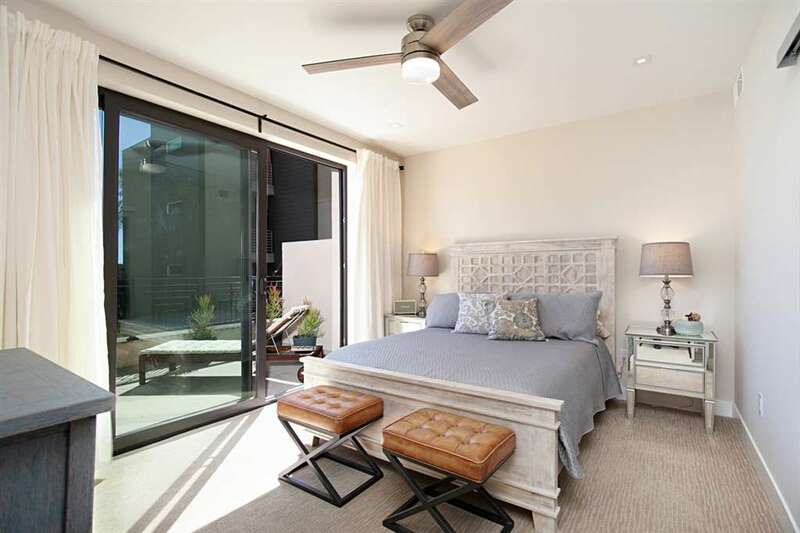 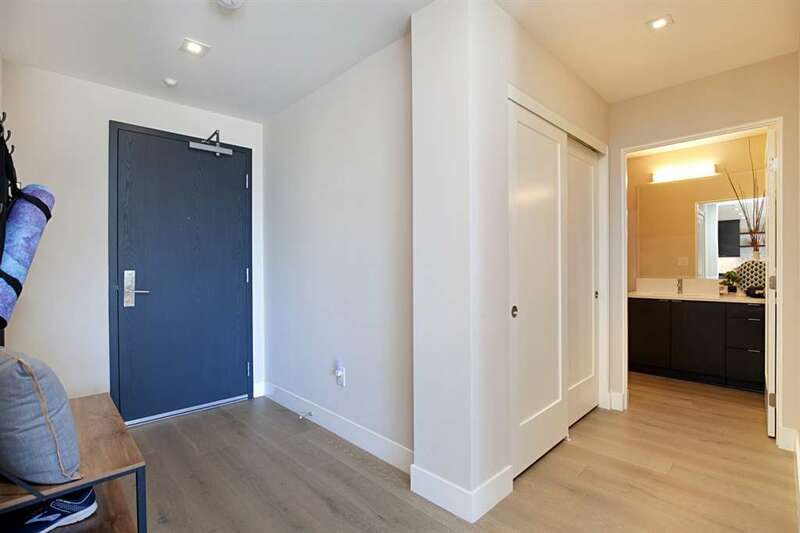 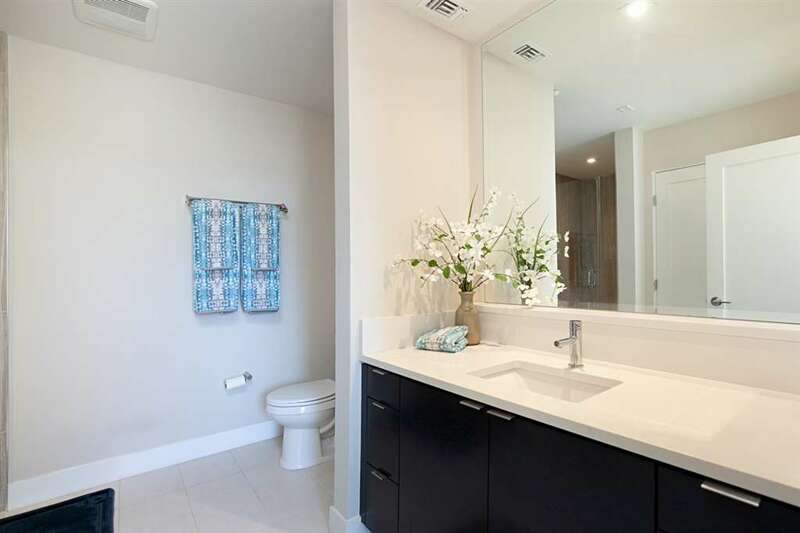 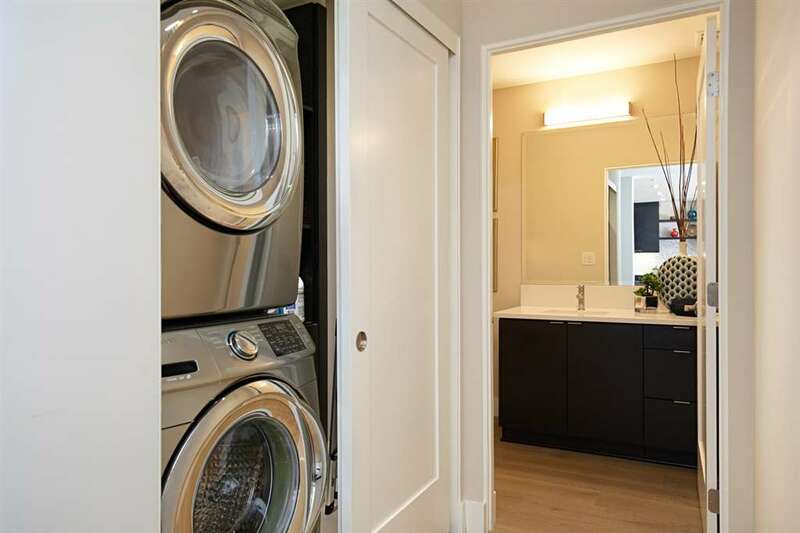 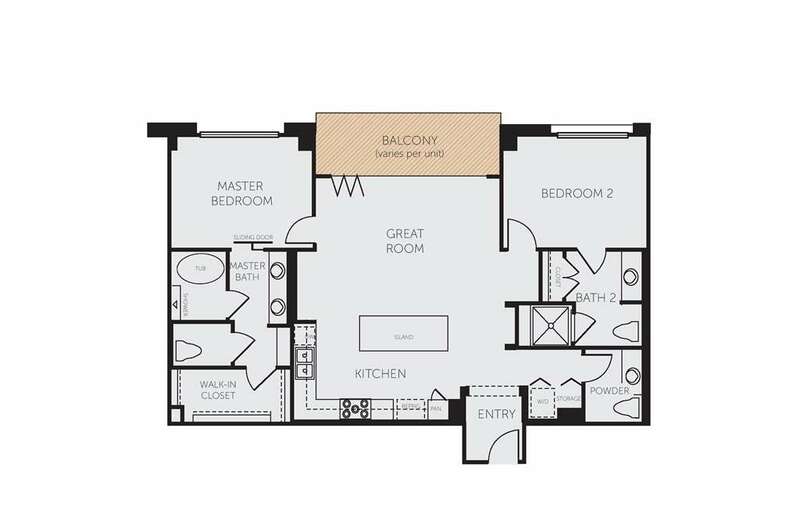 This well-designed home has dual master suites, luxury finishes and more.